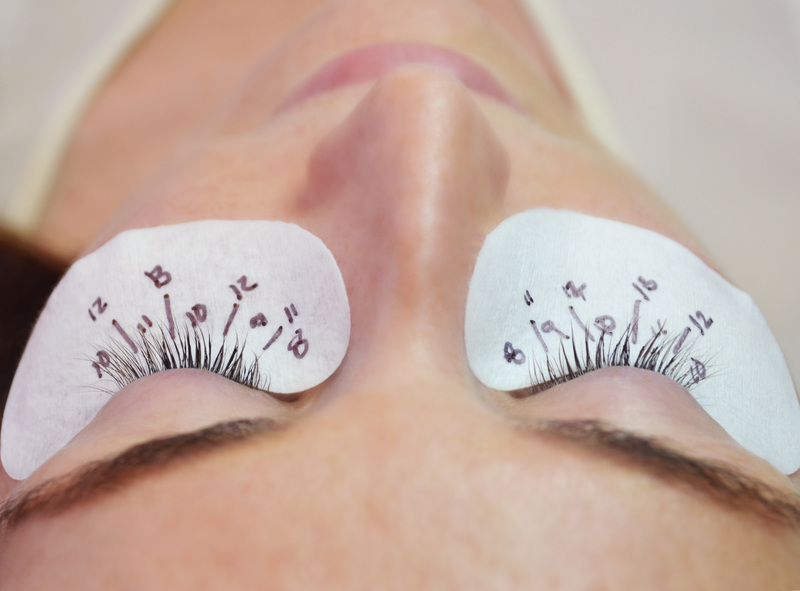 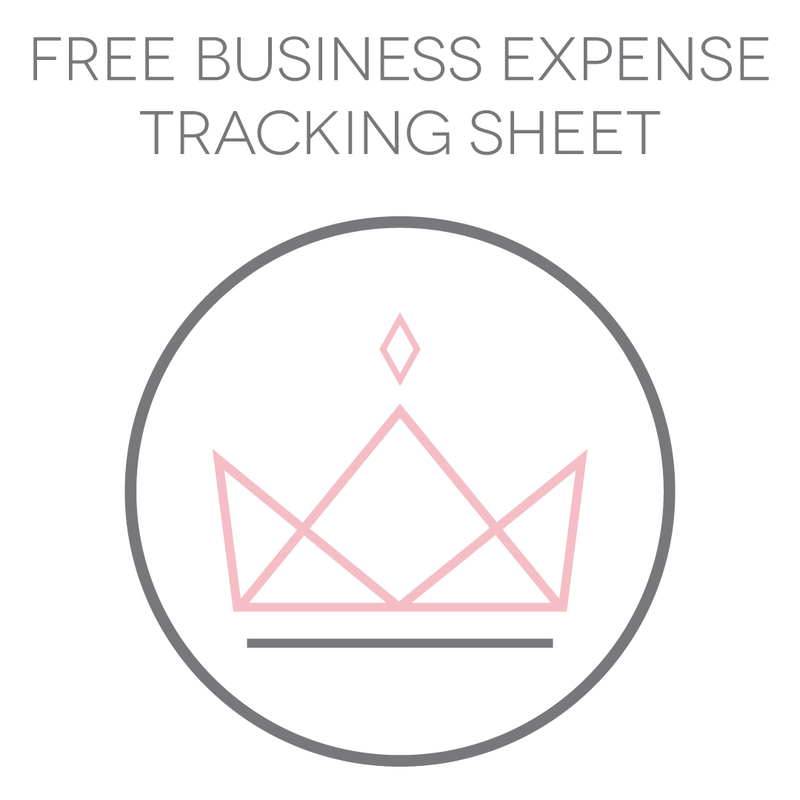 Do You Know When Your Lash Supplies Expire? 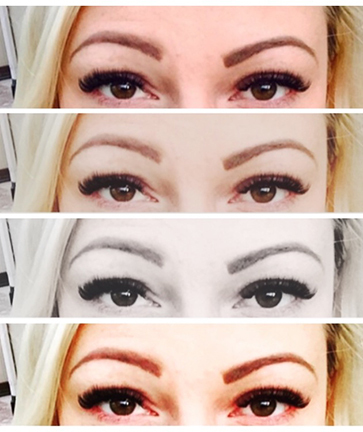 by Bella Lashupdated on December 21, 2017 November 17, 2015 2 Comments on Do You Know When Your Lash Supplies Expire? 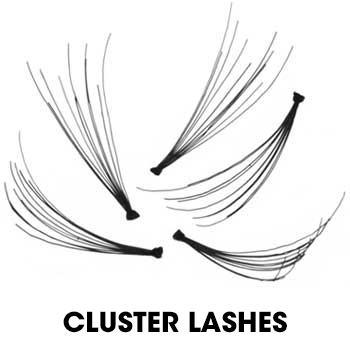 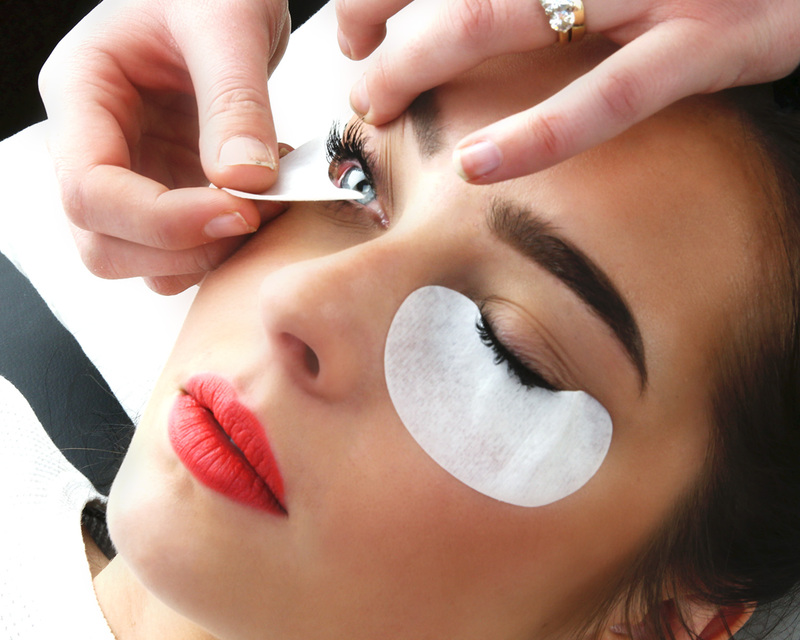 Volume Lashes vs. Cluster…What’s the Difference? 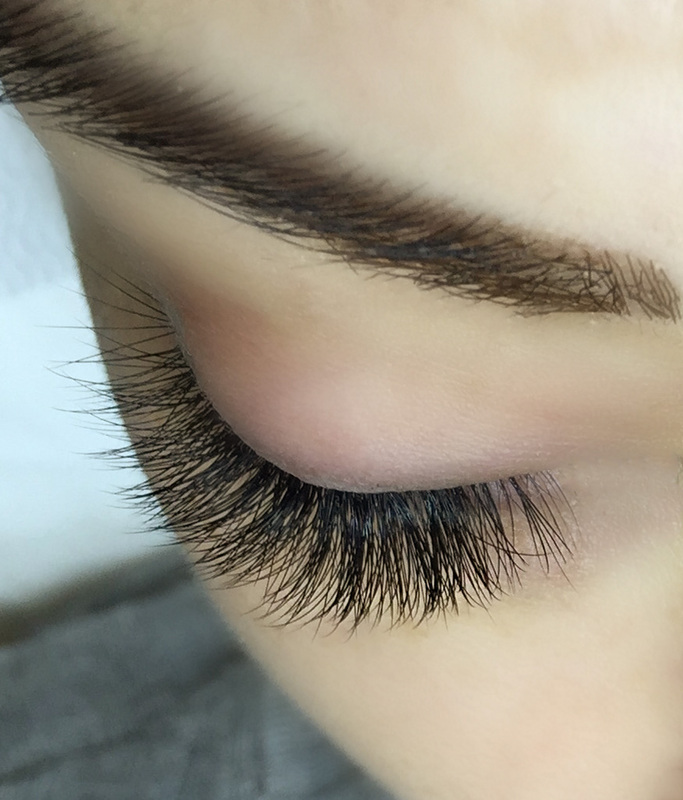 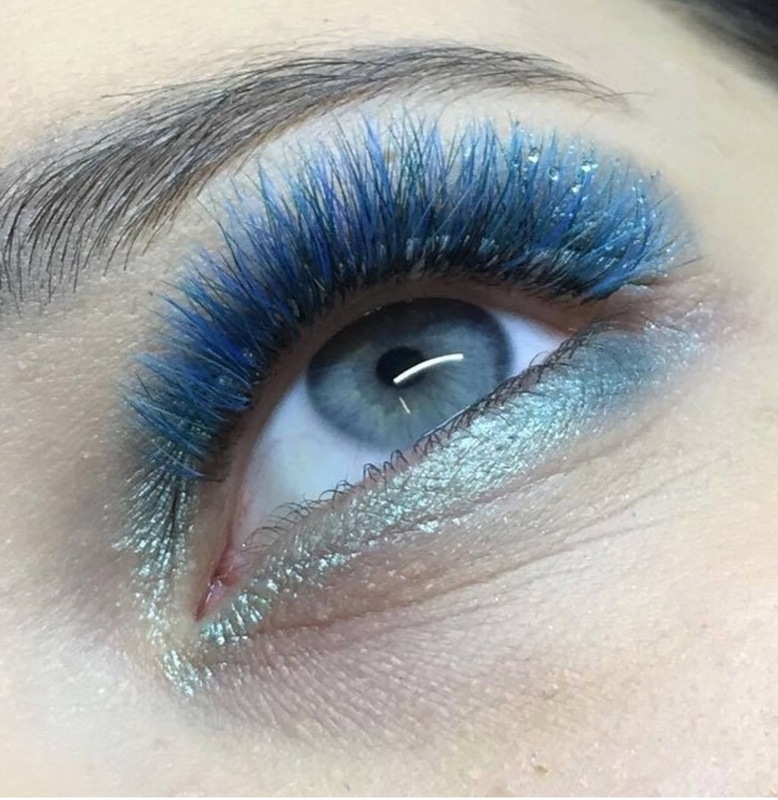 by Bella Lashupdated on December 20, 2017 September 22, 2015 3 Comments on Volume Lashes vs. Cluster…What’s the Difference?